Click HERE to view all our upcoming courses. 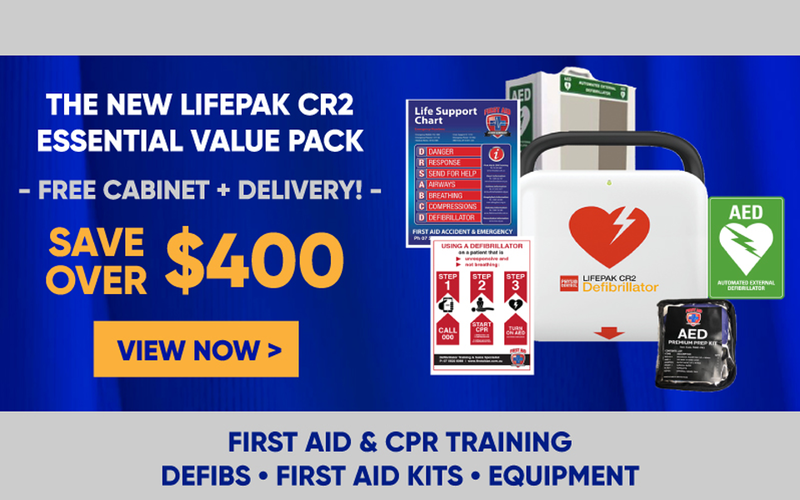 The Gold Coast’s Best Interactive First Aid CPR Advanced Resuscitation Low Voltage Rescue Asthma and Anaphylaxis Courses! 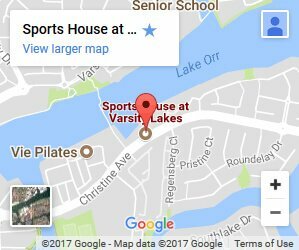 We provide an extensive range of first aid courses which can be facilitated either onsite or through our FAAE headquarters at Varsity Lakes. 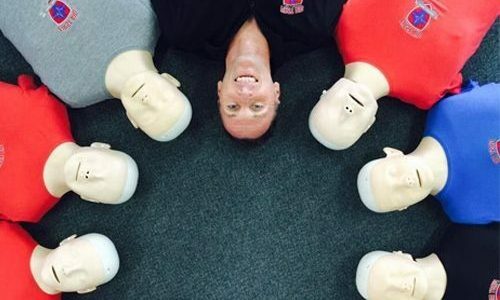 This Gold Coast CPR course is available to the general public, smaller groups and corporate clients. Upon successful completion of this course, all participants will be able to perform Cardio Pulmonary Resuscitation (CPR) on adults, children and infants, use a defibrillator and learn choking management. For more information on our CPR course click here. Our First Aid and CPR course provides participants with all the necessary skills and knowledge to confidently assess and respond to a host of emergency first aid situations that require first aid. 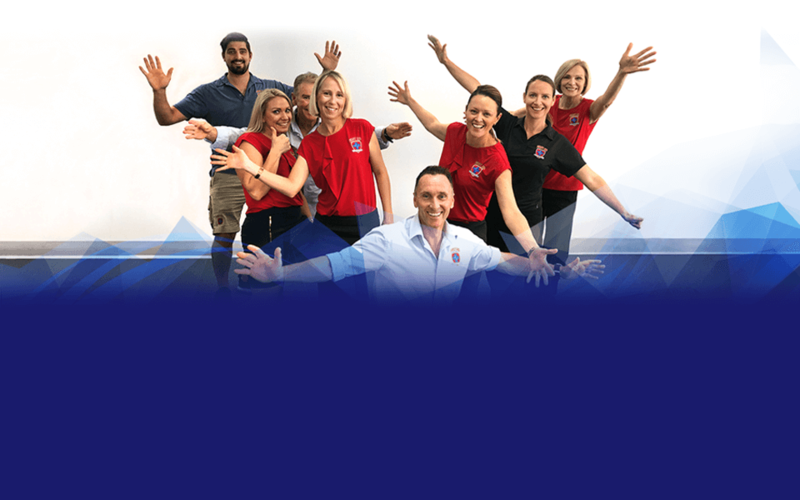 Our Gold Coast First Aid courses are available to the general public, small groups and corporate clients, To learn more about this course, please visit the First Aid & CPR Course page. The First Aid Response in Education and Childcare course is specifically designed for staff looking after children, such as teachers and childcare workers, this course meets the qualification standards for the Education and Care Services National Regulation. This course covers all the requirements for CPR, First Aid, Asthma and Anaphylaxis. Visit the Education and childcare First Aid page for more information. 10% of children will have been accidentally poisoned before their 4th birthday. 70% of poisonings occur when the hazardous substance is not in its usual storage place. Of all the people accidentally poisoned each year, 65% are children. 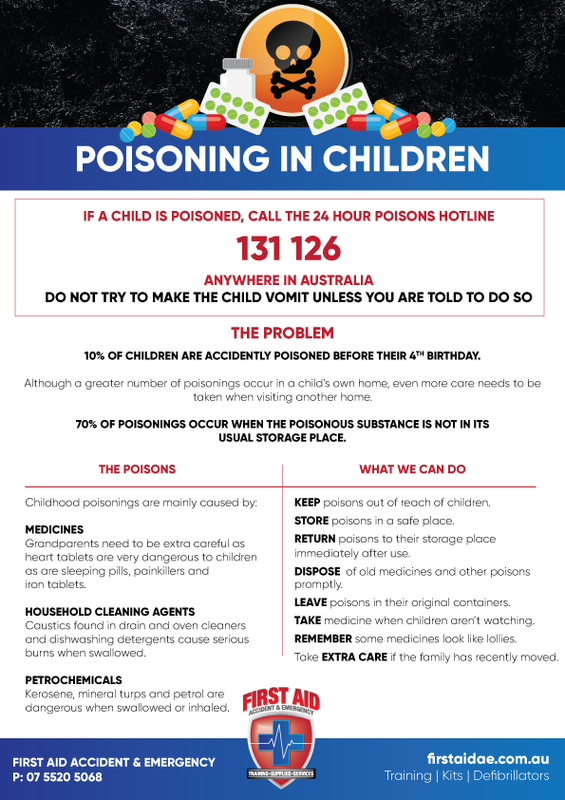 If you suspect poisoning, call the Poisons Hotline on 131 126. If the child is unconscious, call 000 immediately. 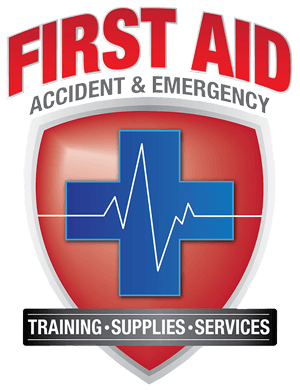 First Aid Accident & Emergency are considered the best first Aid training and equipment specialist on the GC. Running daily first aid courses in a central Gold Coast location, we also offer onsite training in your workplace. Our trainers are highly experienced and have a FUN, FRESH and PROFESSIONAL approach to teaching first aid that gets results, just ask the Mayor Tom Tate! 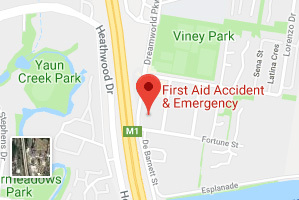 “A few people have asked me who I got my first aid training from: It was personally delivered by Scott Whimpey from First Aid Accident & Emergency. Scott and the team are highly engaging, fun and have a theatrical approach. Best of all he offers courses on the Gold Coast. 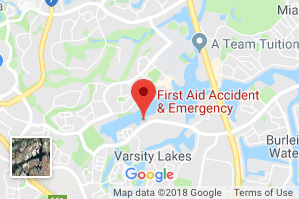 I know there are lot of First Aid training organisations on the Gold Coast but here is the one I used (and as it turned out to great effect a few weeks ago!) for Local Gold Coast First Aid Training”. — As quoted on the Mayoral Facebook page. 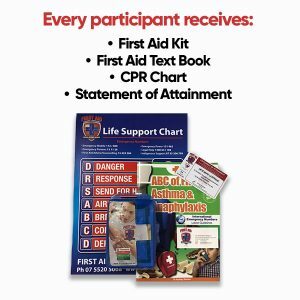 Every First Aid Student receives these FREE items! Do you want us to come to your Workplace? 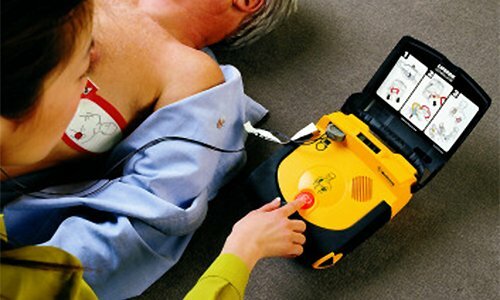 First Aid Accident & Emergency are your Defibrillator and first aid kit specialist, offering the best service and prices on Australian TGA approved Defibrillators, including the HeartSine range of Defibrillators and Lifepak Defibrillators from STRYKER Australia. First Aid Shop. 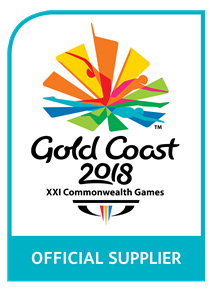 100% Australian owned and family run, we are the trusted supplier of defibrillators to parkrun Australia, and the Gold Coast 2018 Commonwealth Games. Refreshing CPR skills after being resuscitated. 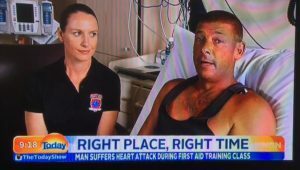 Peter Carey came back to visit us after being resuscitated in our First Aid Course here on the Gold Coast, see the full story. Our director, Scott Whimpey attended Miami State High School and believes in supporting local business with the best service and support, sponsoring various Gold Coast events and business. and Active and Healthy programs to name a few.